We are bombarded on a daily basis with images and information and our brains have to filter it. Has this ever happened to you? You are chatting with a girlfriend and she tells you she watched a movie last night. You hadn’t heard of it, but after the conversation you start to see posters and trailers for it everywhere. Just like my partner, Cristiano, suddenly spotting Flying Tiger stores everywhere. The reason for this is that we have blindspots: it’s not that the information wasn’t around, it’s just that our brains weren’t looking for it. And this takes us to the Law of Attraction. Let me give you an example to explain it. Say you want to change jobs. If you keep it that vague it will be hard to make it happen. However, if you have clarity and are clear on exactly what you want, then your brain will filter the information it receives and actively look to align it with what you want. In this case, a new (specific) job. When you know what you want, you actively seek out ways to get it, you are open to opportunities to make it happen, and you consciously draw what you want to you. 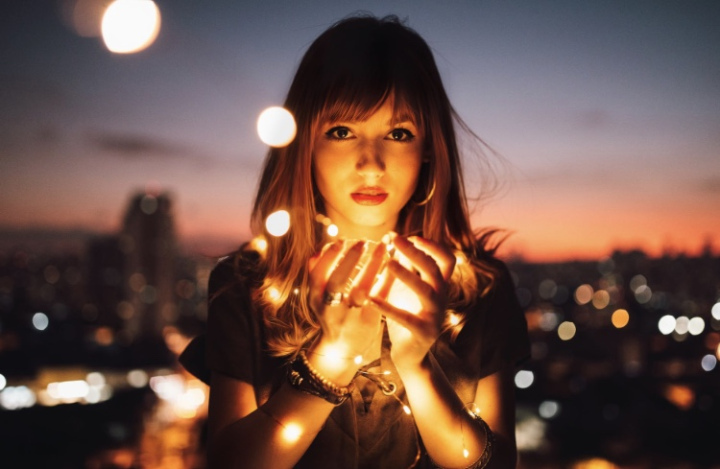 However, most of the time we are too busy rushing through life, or trying to look busy and interesting on Facebook, so that we don’t stop long enough to ask ourselves, ‘What do I really want?’ Some people don’t believe they can have the things they desire, or are too scared to stop and dig deep. And many women I work with feel they should be happy with what they already have. For years I have been creating personal Vision Boards and have been running Vision Board Workshops. 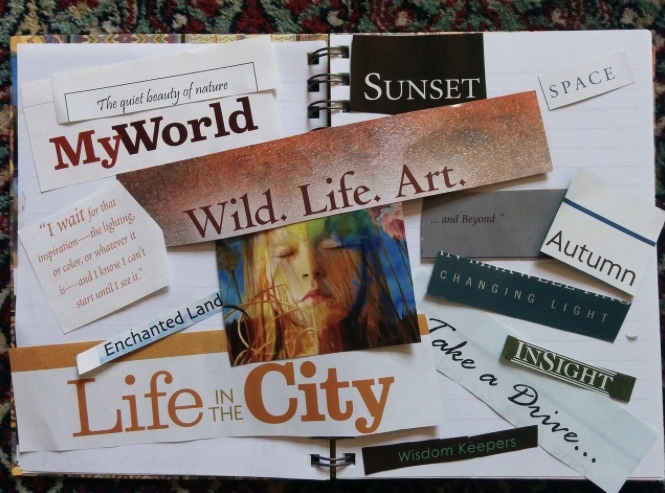 Vision Boards are a highly powerful tool that we can use to gain clarity and manifest the life we desire. I don’t know how many times people have told me how lucky I am. And I think, No, it’s not luck. It’s clarity and goal planning. So, if you want to take time to pause, reflect and find out what you truly want in 2019, create a Vision Board. I’ll be running my next workshop on Saturday, 16th February, from 13.00-17.00. We will look deeper at the science behind why they work, and we will spend time asking questions, visualization and gaining clarity on what you want. 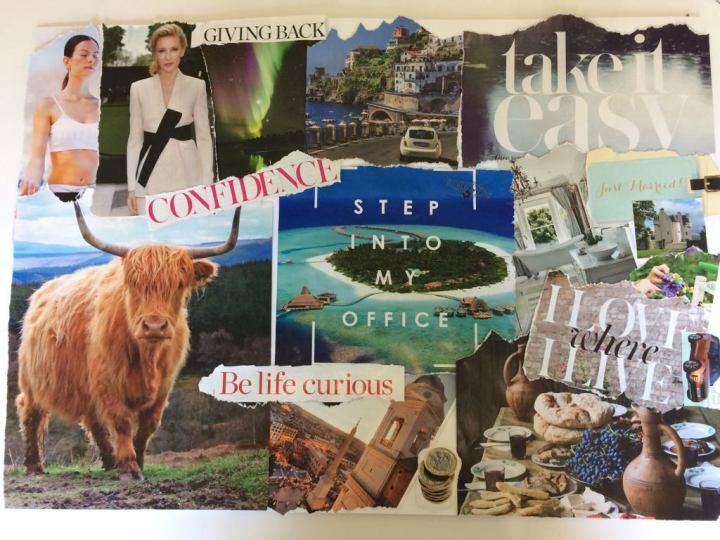 Then the fun part: creating your very own Vision Board. Email me at hello@julieleonardcoaching.com to reserve your spot. This is YOUR year, make it your best year yet! 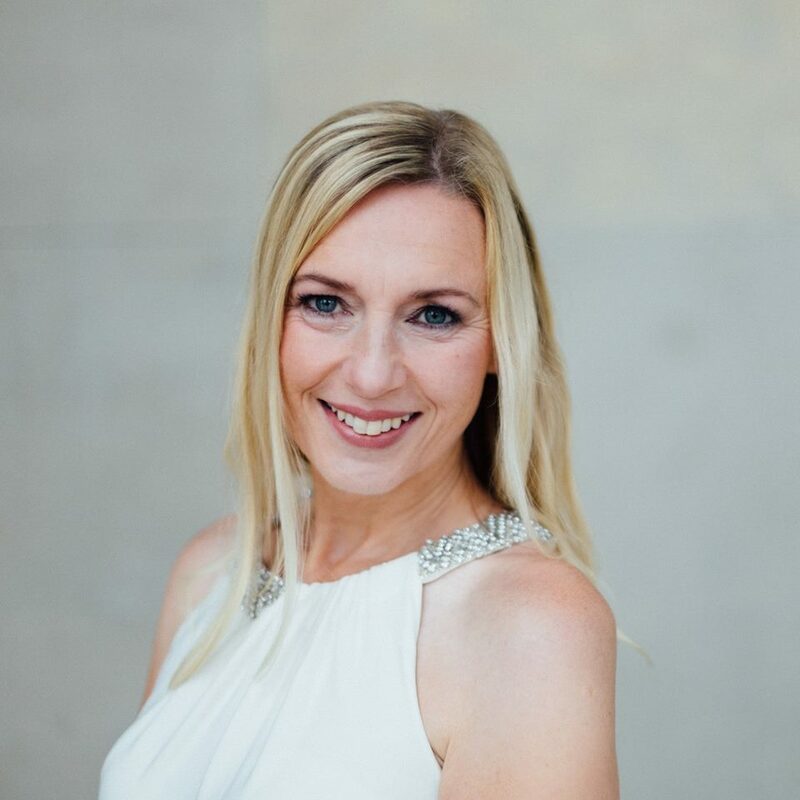 Happiness and Life Coach, Aromatherapist, and Speaker with 30 years of experience, helping you to live a happy and fulfilling life. Discover and live to your true potential. Live the life you desire!